Was quite good from Congregation Ale House in Azusa. I have already been to the one in Long Beach and I have nothing bad to say about that. I only wish the one in Azusa was there when I was in physical therapy school a few years back. 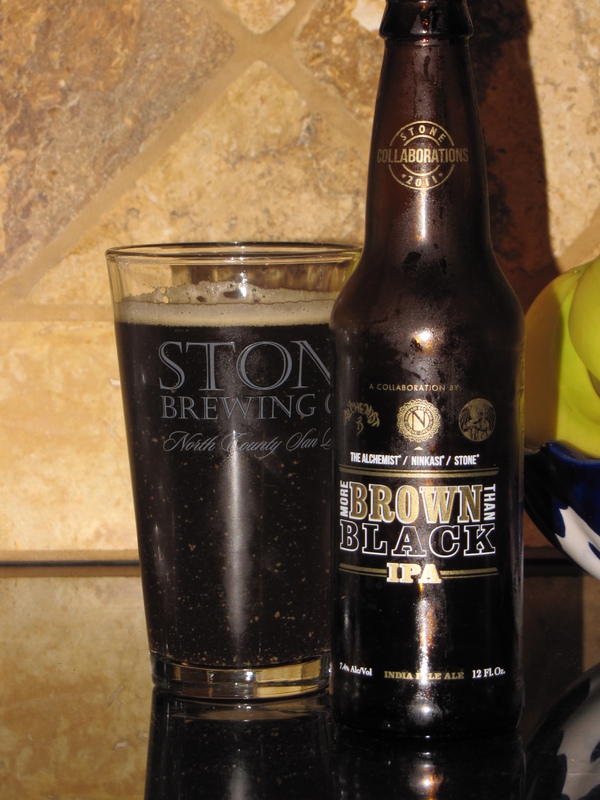 Beer number one was a collaboration from Stone, the TBA on draft. I did a review previously on this beer but just hadn’t had it on draft. It’s even more tasty on draft. Beer number 2 was from Epic, it was their Hopulent IPA. For more info click here. Hopulent IPA is a big beer with lots of complex malt flavor and excessive hops. This beer will have changes to the grain bill and seasonal hop changes. The character of Hopulent IPA is over the top, too much of everything—a real HOP HEADS DELIGHT! Release one weighed in well over 9% ABV with almost 10 pounds of dry hops in the 10-barrel tank. The rib eye burger and pretzel with beer fondue was great.